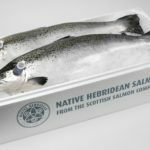 Lidl has announced a new partnership with The Hebridean Food Company. Working with the small business since 2018, Lidl is selling its premium fresh chowders and soups. The Hebridean Food Company was established by Douglas Stewart, a lobster fisherman’s son from the picturesque isle of North Uist. 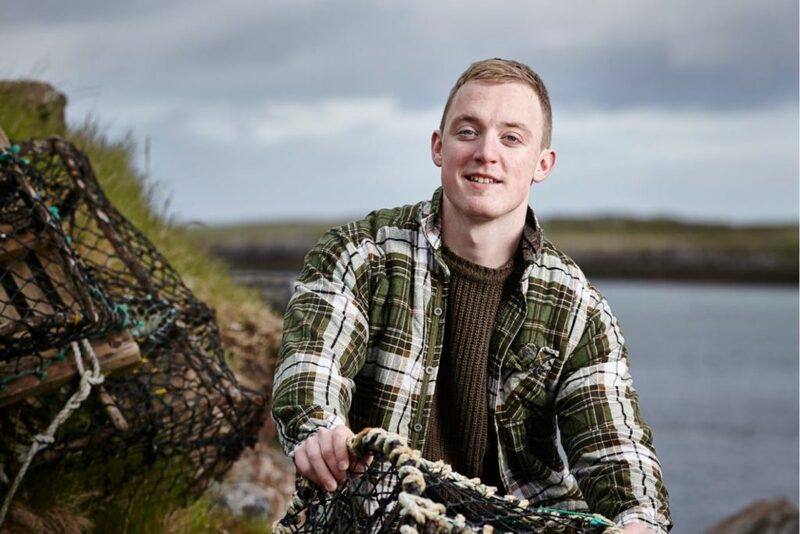 His passion for the Hebrides began at an early age on fishing boats, weekends spent sorting lobsters and helping his granddad out with the sheep. His passion now is to let everyone enjoy a small slice of the Hebrides, something Lidl is enabling him to do. 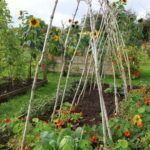 Douglas said: ‘Lidl has a large number of stores with a great geographical reach in Scotland, which allows us to bring our fresh soups and chowders to a wider audience. Lidl will be selling The Hebridean Food Company’s soups (Lentil & Bacon, and Leek & Potato) as well as Scottish chowders (Crab & Sweetcorn, and Smoked Salmon). The sumptuous soups and chunky chowders will retail at £1.49 and £1.69 respectively, and are available in store now while stocks last.